What is the CATIE study? The CATIE study is a landmark study published in 2005 that challenged assumptions about the superiority of atypicals over typicals. This study showed no difference in efficacy between three atypical antipsychotic medications (quetiapine, risperidone, ziprasidone) and perphenizine (Trilafon), a mid-potency typical antipsychotic. While olanzapine (Zyprexa) proved superior to perphenizine, it also had the highest rates of metabolic side effects. Of note, this study was funded by the National Institute of Mental Health, a government institution. The study received no funding from pharmaceutical companies. 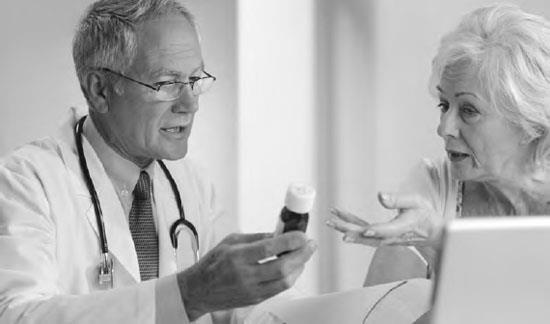 Although some psychologists are licensed to prescribe medications, psychiatrists or primary care doctors prescribe most psychiatric drugs (iStock).